Our careful negotiations resulted in a full payout for an underinsured watch. Our client had his Rolex watch stolen while he was on holiday. The watch was insured for £15,800, significantly below the current replacement cost of £21,000. Unfortunately, our client had not had the item valued and underestimated its worth. Thankfully, the insurer agreed to replace the watch using a luxury jeweller through whom they receive a large discount, therefore replacing it for roughly the insured value. 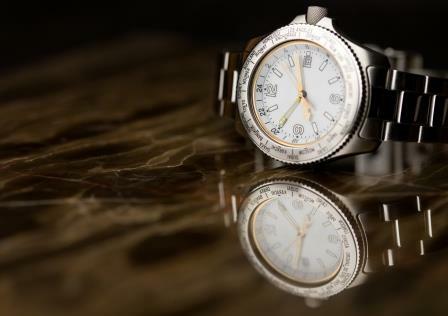 After the insurer had committed to this, it transpired that the stolen watch had been fitted with a more expensive face, costing an additional £3,000. We argued that it would be unacceptable to go back to the client and ask him for a contribution as the insurer had already committed to replacing the watch. We argued that if there had been any misunderstanding, it was between the insurer and their supplier, and therefore not the client’s problem. After referral, the insurer agreed to pay the full cost of replacing the watch and further agreed to waive the £500 policy excess as a gesture of goodwill. Not only was the client able to get his watch replaced at no cost to himself, this also happened immediately. On the open market, he would have had to wait several months for the replacement watch to be ordered, illustrating just how useful it is to have an insurance broker who can negotiate with insurers on your behalf. Call us on 0207 256 7300, of click here to get in touch with one of the team.